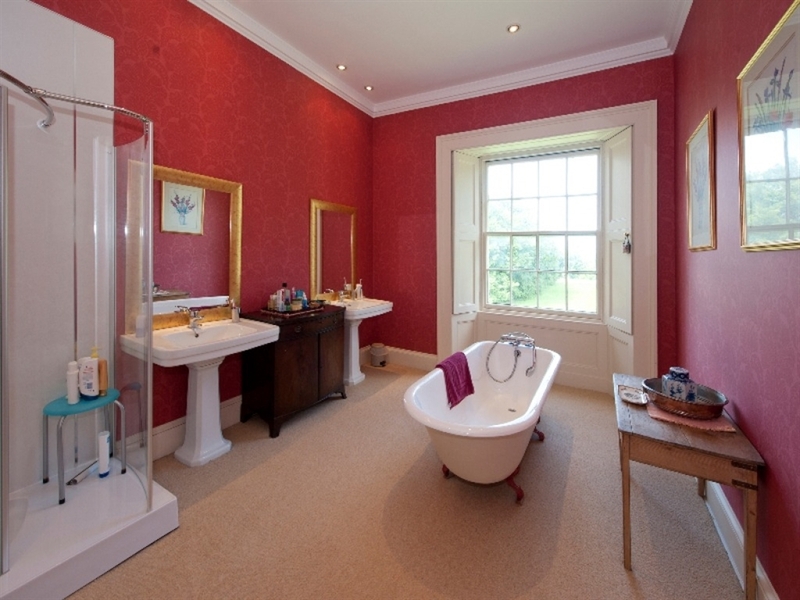 Ayton House is a superbly appointed country mansion in a most convenient, private location. 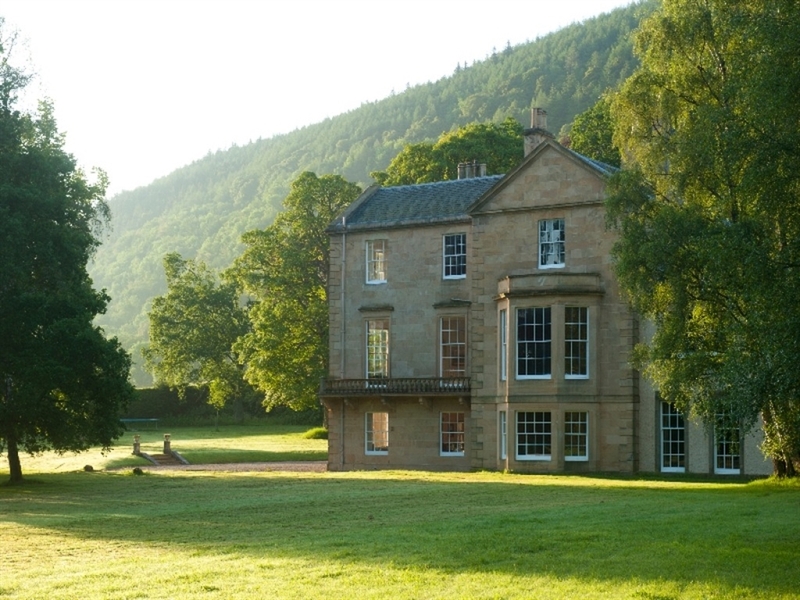 Ayton House is a most delightful large holiday house set in a tranquil and beautiful location in rural Perthshire. Lying on the site of a Roman watch tower, the property has been built and added to over the 17th, 18th and 19th Centuries until it eventually took its present magnificent form. The impressive self catering holiday accommodation offered is welcoming and spacious and is sure to play host to a memorable break, whether enjoyed as a family celebration, with friends or used for a corporate function. 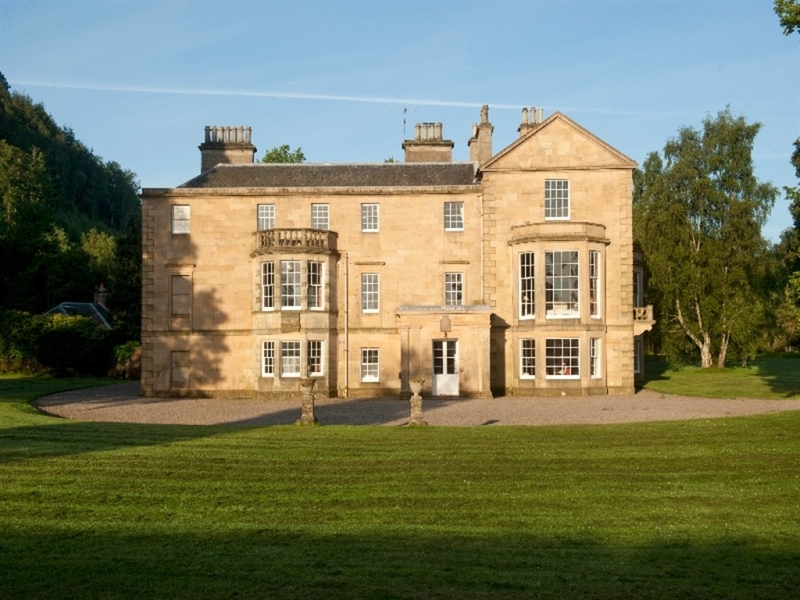 The quality of the accommodation and number of bedrooms makes Ayton House the perfect holiday rental property in which to do so. 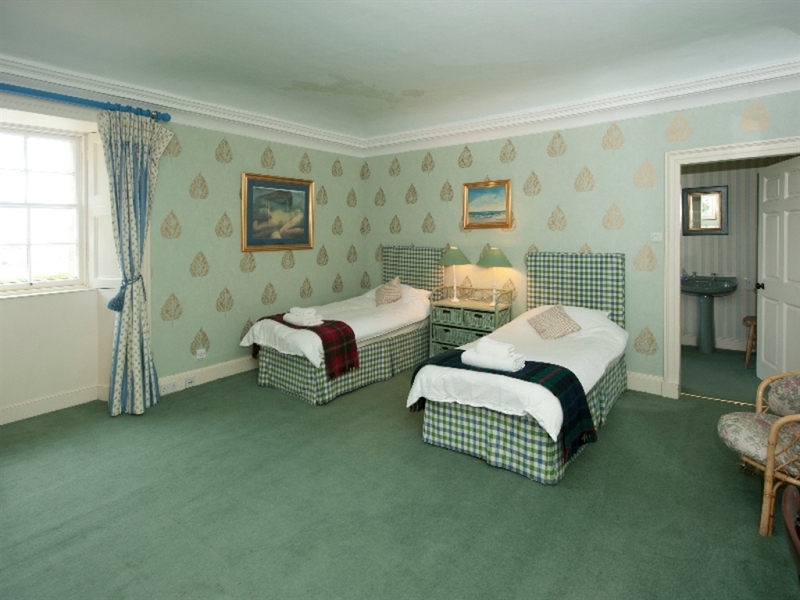 The rooms are well proportioned and have been tastefully and stylishly decorated and furnished to provide comfortable and well equipped accommodation. 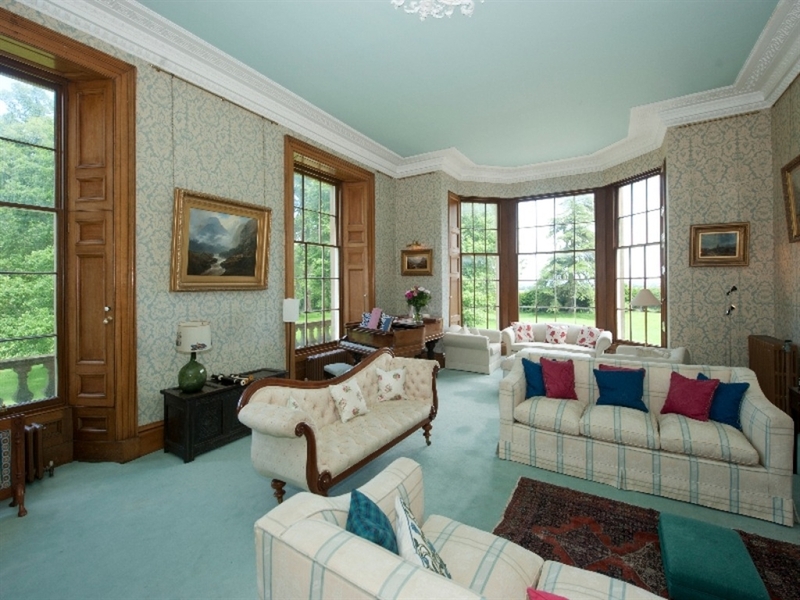 Less formal meals can be taken on the ground floor in the very large kitchen area featuring a large leather top table, whilst upstairs a grand formal dining room takes full advantage of the spectacular views on offer, as does the drawing room with its large bay windows. With the delightful oak-shuttered windows allowing the outside to be shut out and open fires, a warm and cosy atmosphere is created in the evenings within a rich and magnificent setting. 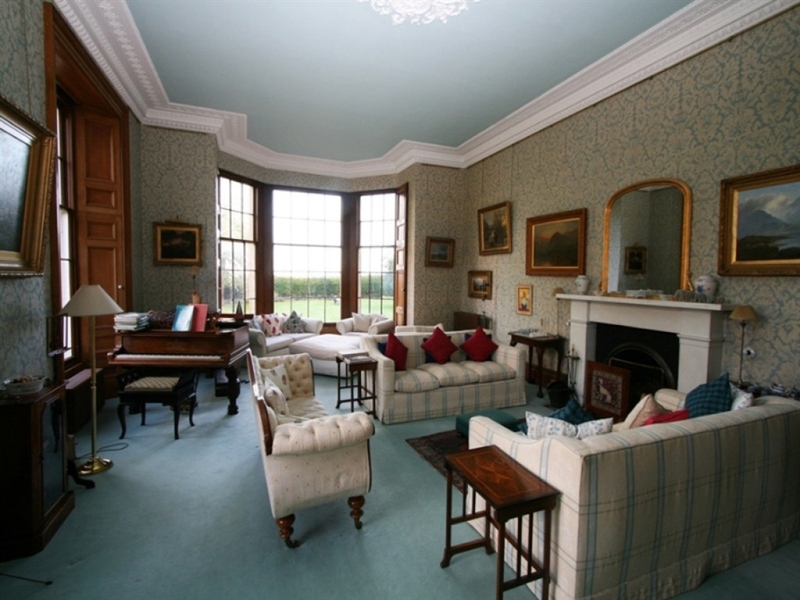 With 600 acres of grounds to explore as well as pretty woodland, it is easy to forget that this large holiday house is only a short drive away from Perth and a comfortable drive from the capital, Edinburgh, both of which offer excellent shopping facilities. 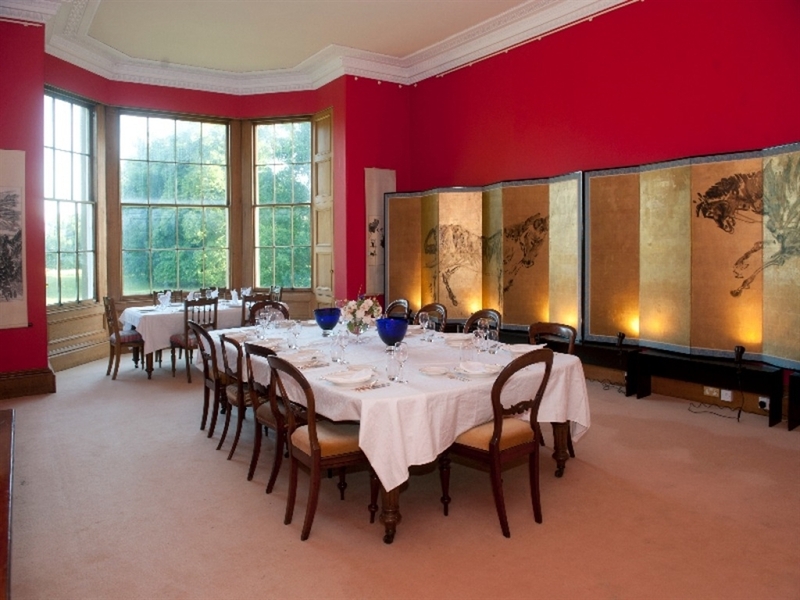 Ayton House provides excellent self catering holiday accommodation but should you wish to dine out, there are a varied selection of restaurants to choose from in Perth. There are excellent golfing facilities within comfortable driving distance, notably at Gleneagles and St Andrews. 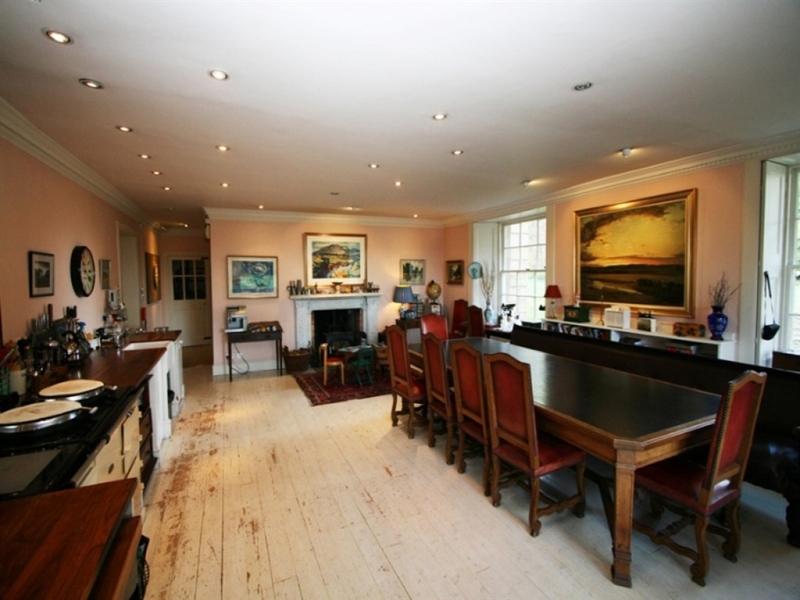 Entrance hall, spacious kitchen/breakfast room with generous ancillary facilities including laundry, games room with full sized billiard table, table football, table tennis, TV, open fire, cloakroom. 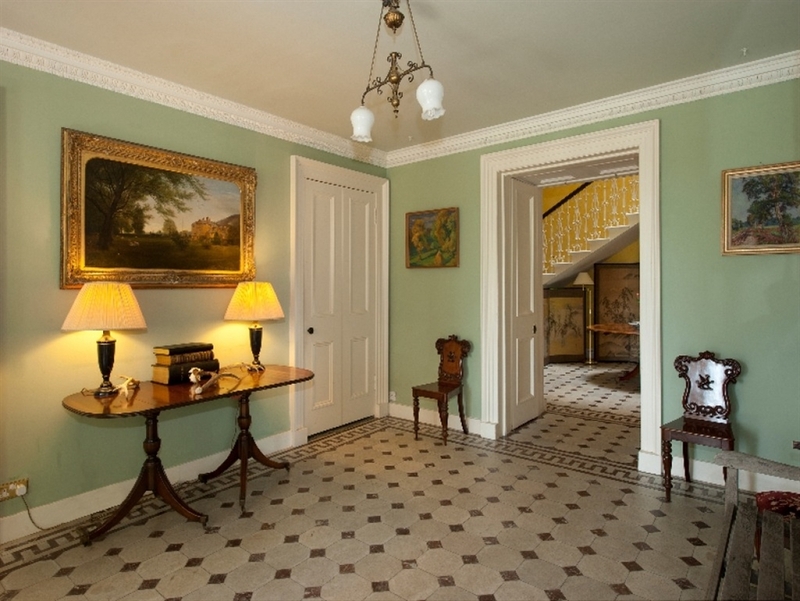 Drawing room with large bay window and open fire, dining room seating 25, service kitchen with dumb waiter, original tiled bathroom and separate WC, twin bedroom, small and large double bedrooms, large double bedroom with own bathroom, single bedroom with own bathroom. 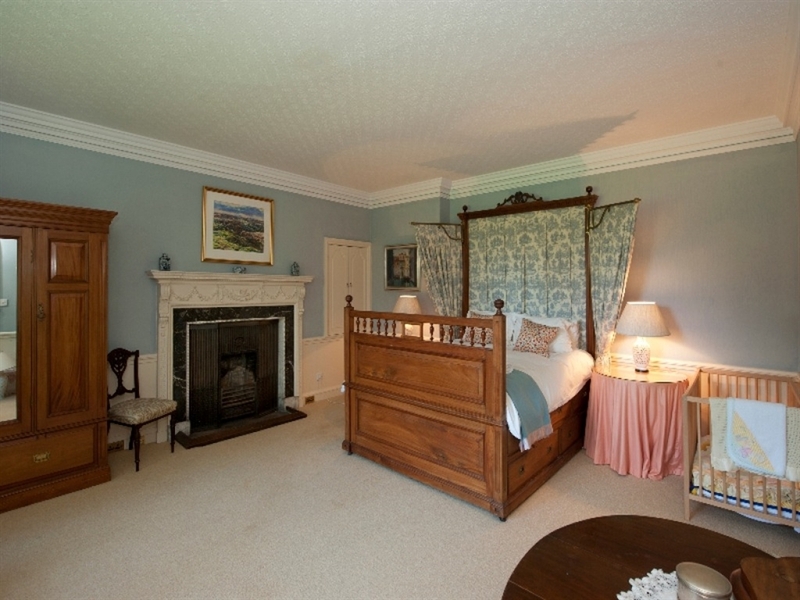 Four poster double bedroom, double bedroom and one twin bedroom, all with en-suite bathrooms with shower attachments; 2 have separate showers.